This stunning Penthouse sitting on top of Regency House offers unparalleled exclusivity, comfort and unparalleled city views from the dual-pane floor-to-ceiling windows. 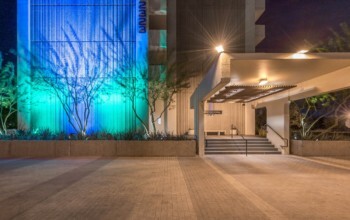 Located steps from world-class museums, theaters, Downtown Phoenix’s famous cuisine and ever-expanding Nightlife! Thank You from the #1 REAL ESTATE TEAM! 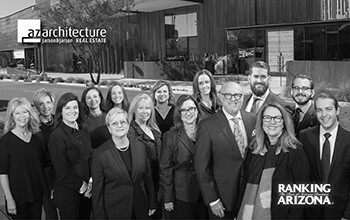 azarchitecture/Jarson & Jarson Real Estate is proud to announce we have seized the top award for the second year in a row in the 2019 Ranking Arizona in the Residential Real Estate Teams category, in addition to taking the #2 spots in the best Real Estate Companies and Agent categories! This stunning design combines true modern architecture with materials that makes this home a perfect backdrop for easy living. 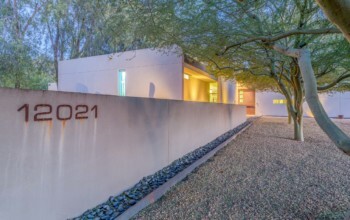 Highest quality craftsmanship is evident throughout: This house was designed and built by The Construction Zone, one of the Valley’s premier architectural design/build contractors. Take a Guided Tour with Scott!